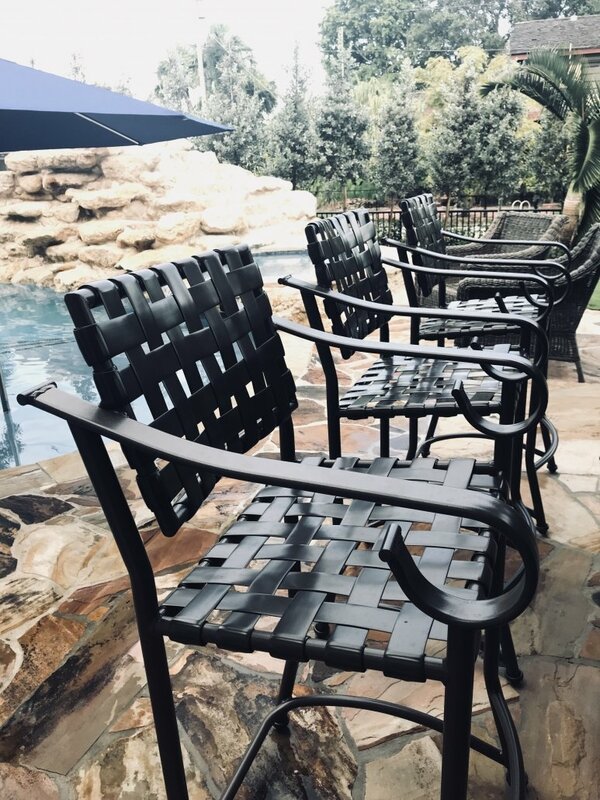 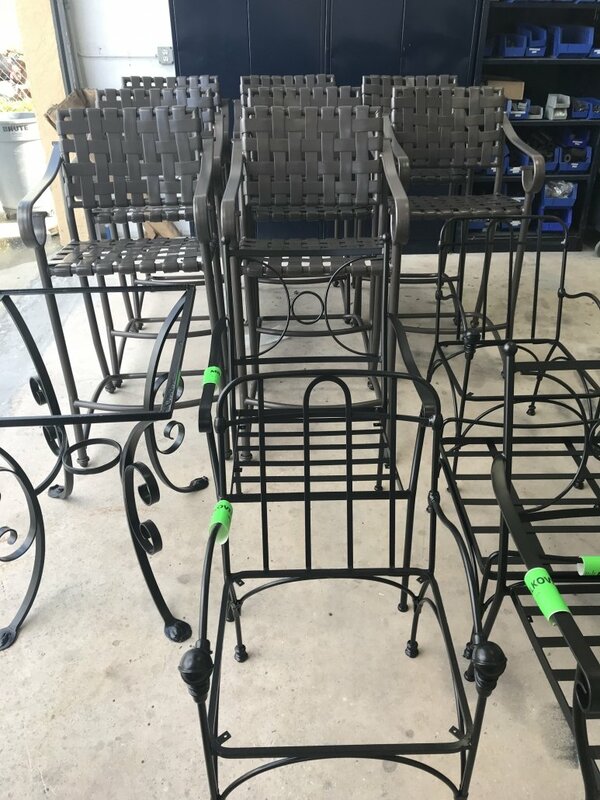 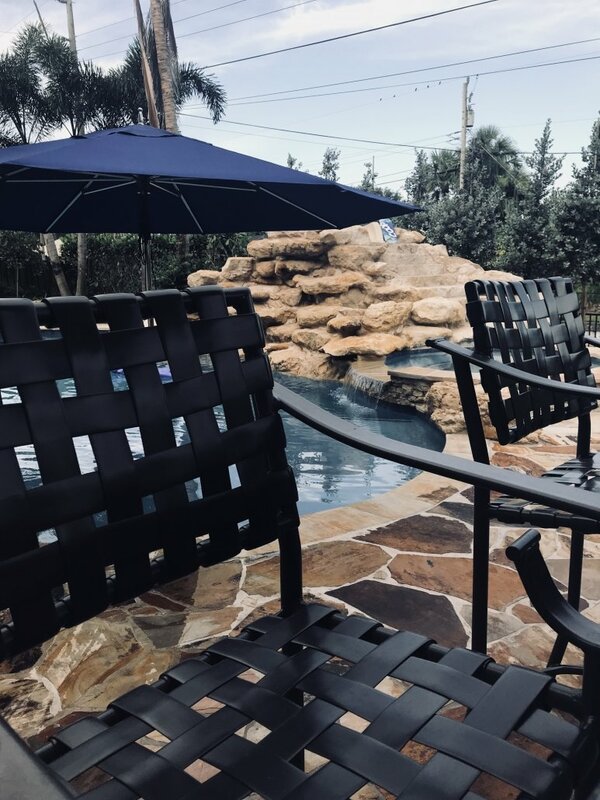 Tolliver Powder Coating is one of South Florida’s largest and most experienced Patio Furniture re-finishers. 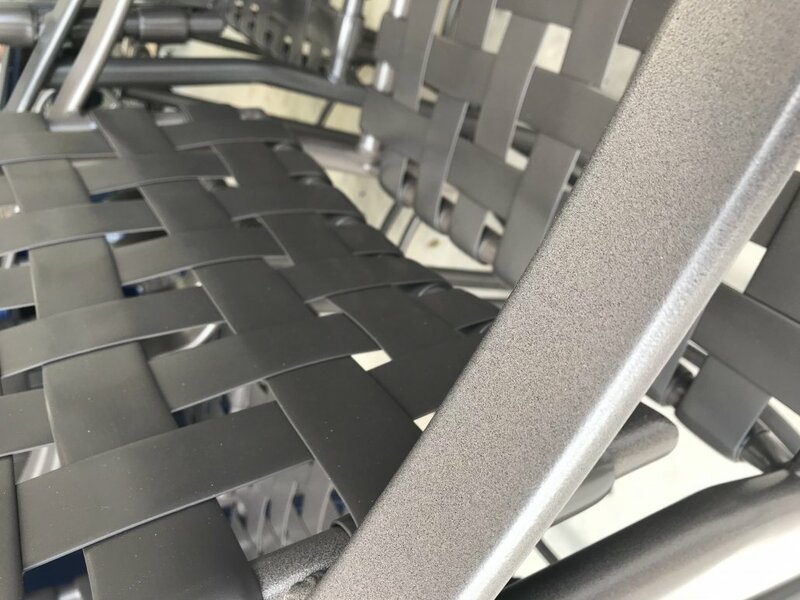 Media Blasting: The restoration process includes removing the existing finish and any corrosion by media blasting the items to the bare metal. 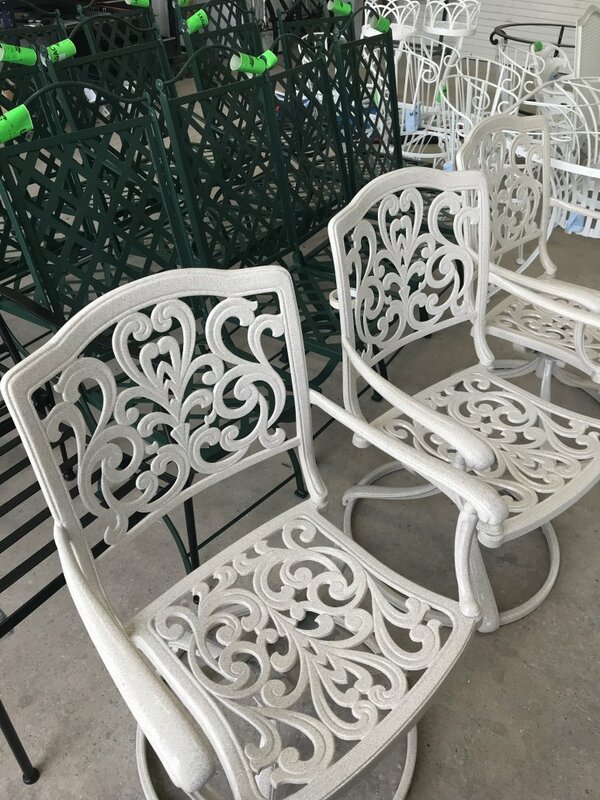 Powder Coat Primer and Top Coat are applied to ensure a long-lasting finish. 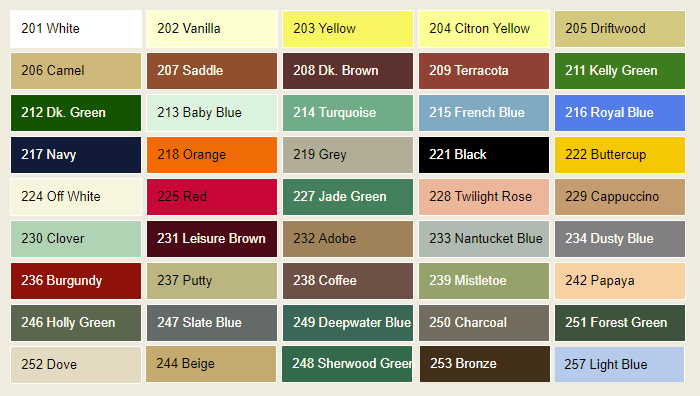 What are customer options options?